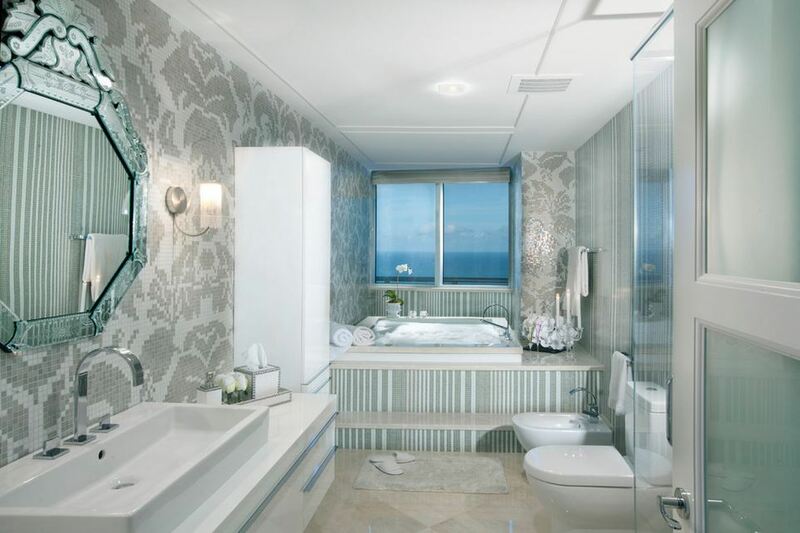 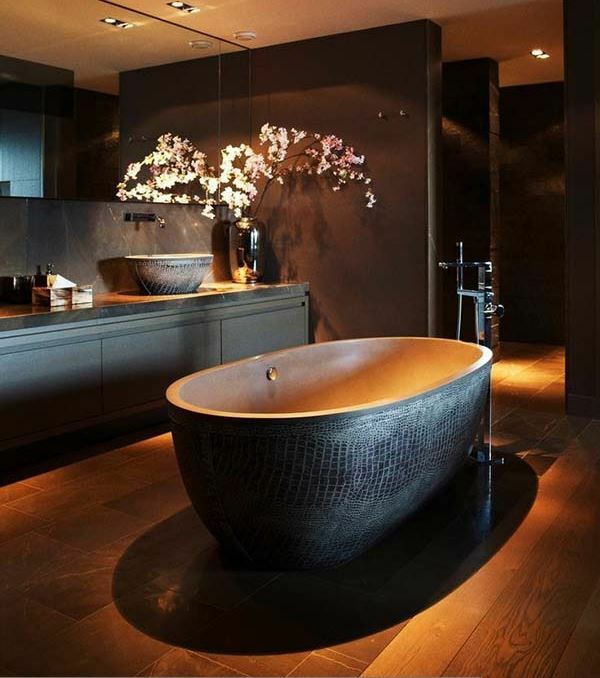 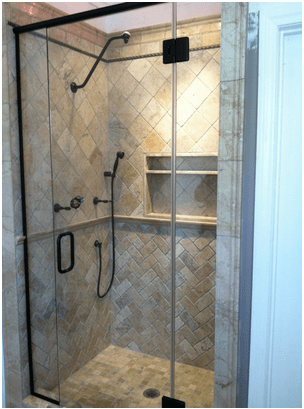 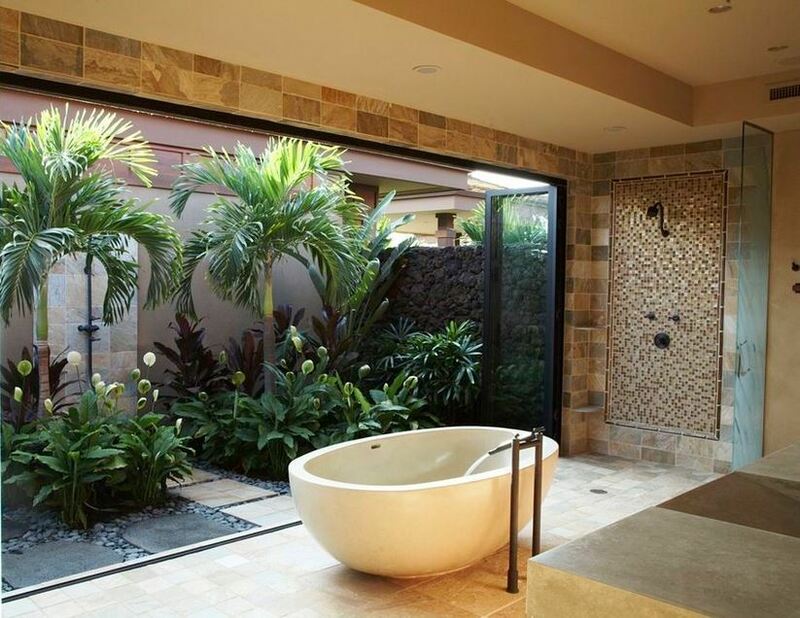 When focusing on interior design, bathrooms are often overlooked and neglected. 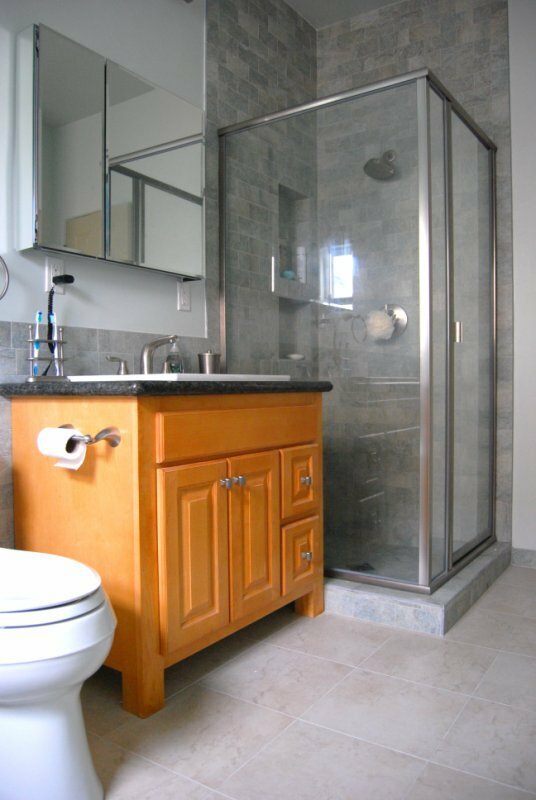 Reclaiming your lavatory as a stylish space which fits well with the rest of the house not only increases the value of your home, it can also turn a functional room into a personal sanctuary. 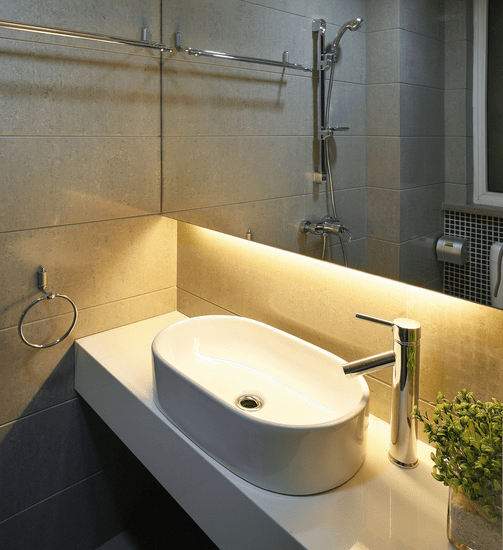 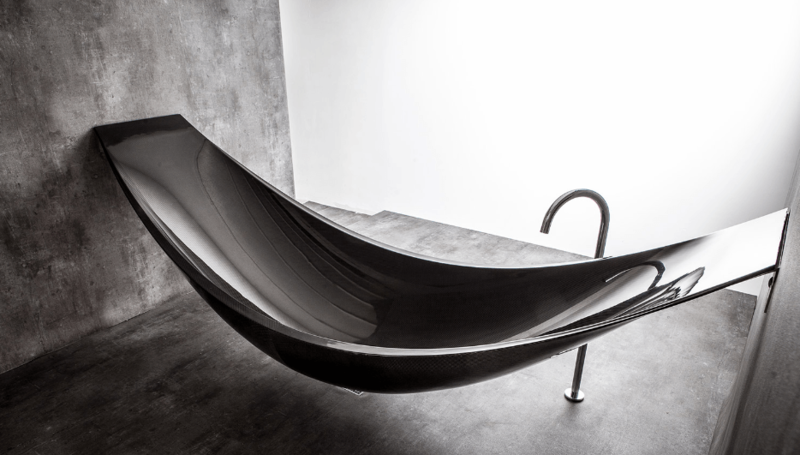 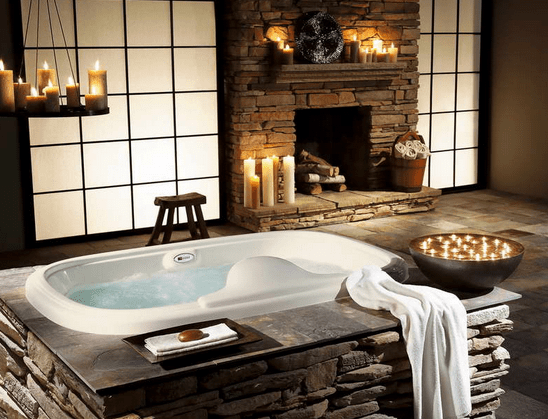 Read on to learn what to expect from bathroom design in the upcoming year!